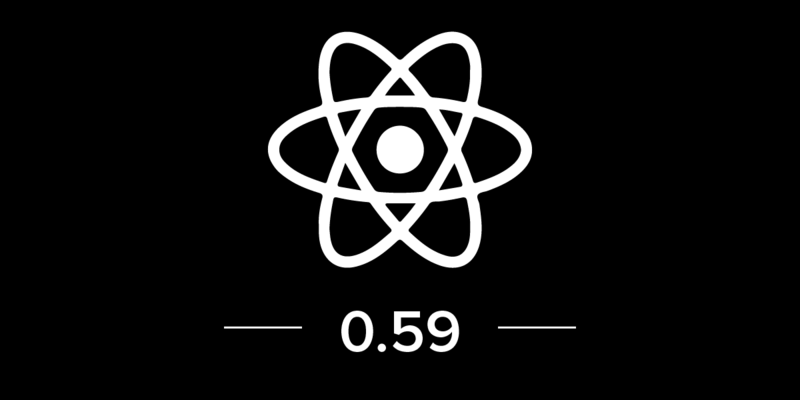 A few weeks back, Dan Abramov – one of the recognized React developers, revealed that React Native 0.59 will soon be out in the market with Hook implementation. And today, the day has come. After the release of the RC0 version of React Native 0.59, the stable version of React Native with Hook implementation and other such updates is finally out. As hinted when React 16.8 was released, React Native 0.59 is also updated with React Hooks. This introduction of React Hooks is expected to solve a vast number of problems in the React Native app development environment. It is predicted to enable developers to reuse the logic behind the app components without restructuring the components in a hierarchical manner. It is also supposed to make it possible to divide the components into small functions on the basis of relatability between them, rather than initiating a split based on lifecycle methods. Besides, it is expected to empower developers to make the best use of React’s features into their app development without involving the classes. React Native’s command line tools, which are the developer’s entry point to the development environment, has also been suffering from various concerns, including lack of official support. But now in React Native 0.59, the CLI tools have been shifted to a new repository and a specific group of maintainers have been updated with most awaited improvements. React Native 0.59 update is also introducing the “Inline Requires” feature. This will let the developers load resources as and whenever required to avoid slowing down the app launch. In other words, the feature will come up with Bundler tool Metro that examines components which are facilitating Lazy loading so that the application components could be loaded only as and when required. This feature is by default disabled but can be enabled by making value for “inlineRequires’ as “true” in the “metro.config.js” configuration. Apart from the aforementioned updates, the latest React Native version has been cleaned up following the upgraded recommendations of Google, which has resulted in a potential breakage of existing mobile applications. To know further about the update and how will it impact React Native development environment, consult our React Native developers today. “Android Q Beta 1: The List of Features and The Installation Process,�? 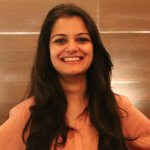 Being in the writing business for several years now, Tripti is presently focussing on unfolding the elements that make mobile devices interesting. Currently associated with Appinventiv as a Content Manager, she is keeping herself well read with how lives are/ about to change in the wake of the world entering the Mobile Era and how to prepare the world for the race.When not writing, you can find her slurping chocolate shake in a stray dog’s company. Connect with her on Twitter to talk about mobile apps, shakes, or dogs (among other things).